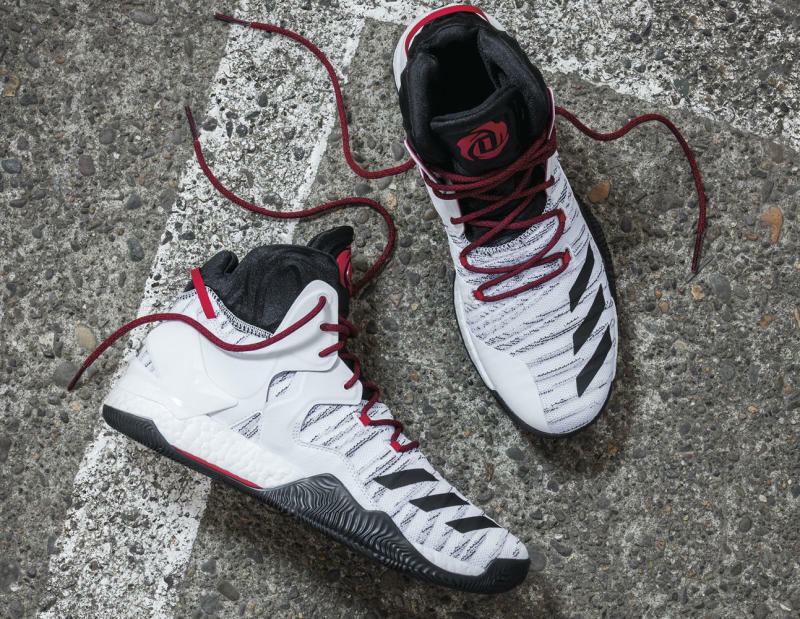 Adidas D Rose 7 releasing on Aug. 11. The dawn of the Derrick Rose Knicks era will be marked on the footwear side by the adidas Rose 7, shown in detail here. 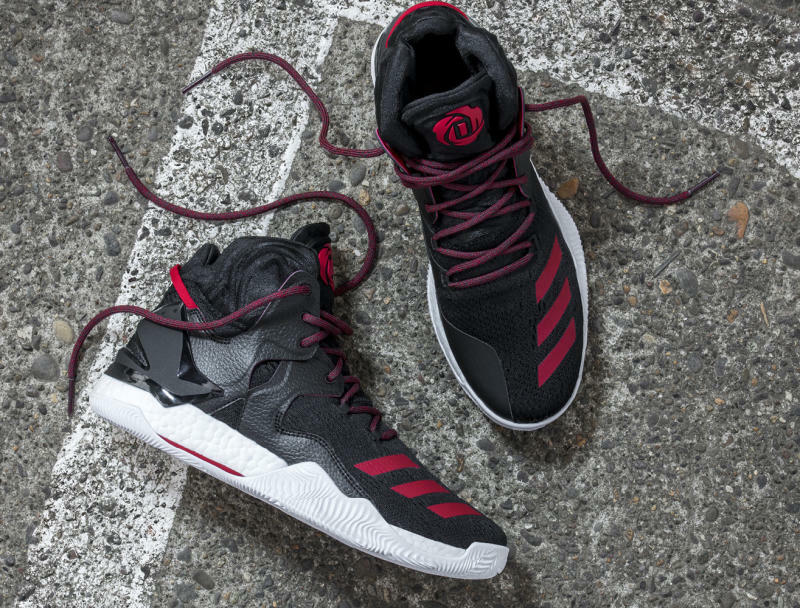 Of course the shoe was designed while Rose was still a Chicago Bull, so its design background reflects his former place of work. 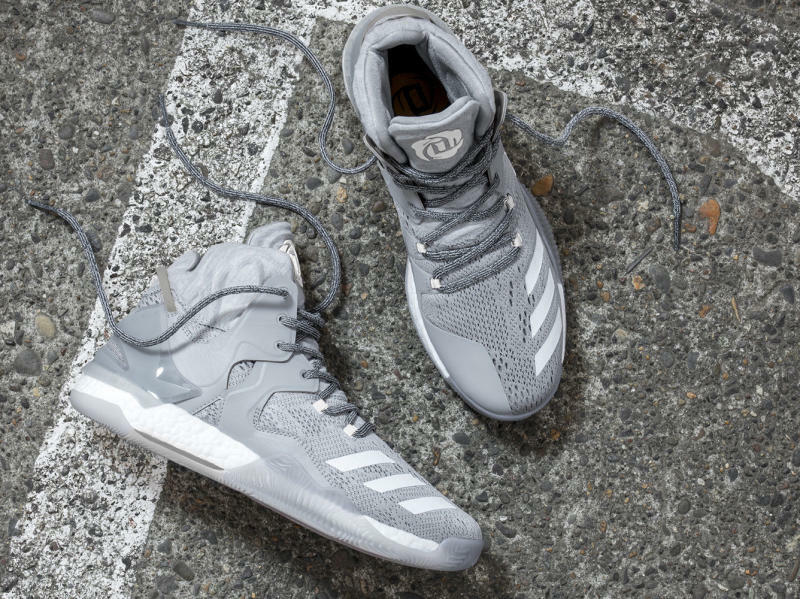 According to adidas, the sneaker is inspired by the Great Chicago Fire of 1871. 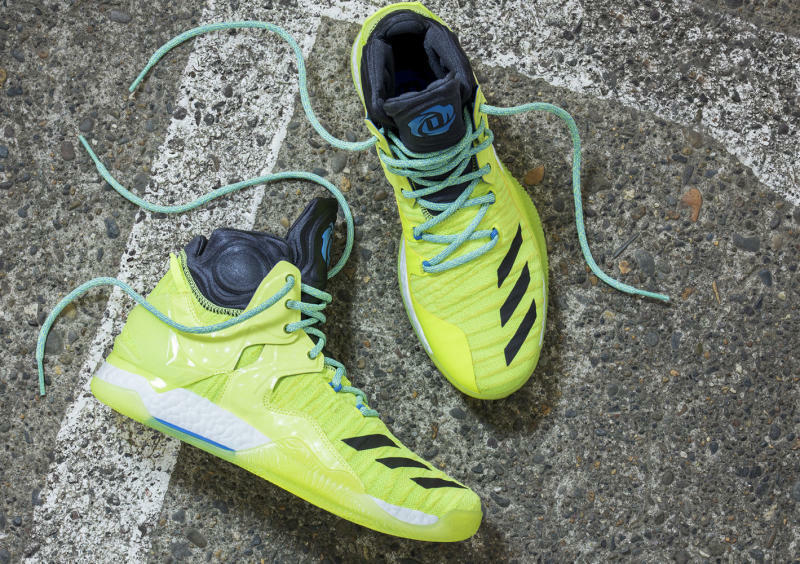 This signature model is the first for Rose that uses full-length Boost cushioning on bottom. Also on the underside is a smoky herringbone traction pattern, furthering the fire story. 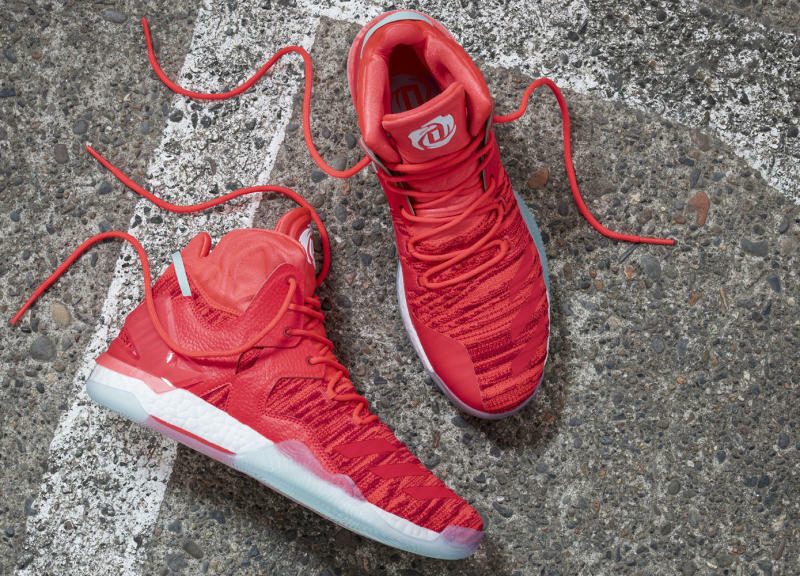 The D Rose 7 will make its debut on Aug. 11 in the "Solar Red" colorway pictured for $160. Additional pairs will release through the season.